Technology in Toronto is advancing at a dramatic rate and this is causing an increase in expectations in solving IT related issues. Many companies are transforming into multinationals and therefore there is need of a sophisticated method of relying information from one branch to another in a fast and reliable way. Structured cabling system has become one of the most reliable means of networking since it is cost-effective and offers a great deal of solutions to your networking problems. There has been a rapid increase in the number of structured cabling contractors in Toronto as the demand for this cabling system continue to increase in this era of advanced technology. Structured cabling has a myriad of benefits to your business as competition continues to increase with advancement in technology. 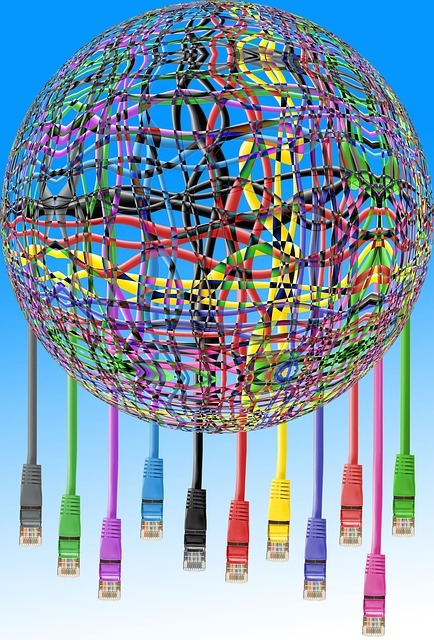 The information relayed from one point to another is consistent since same cables are used in networking. This enables every department in your firm access the right and relevant data at a click of button hence eliminating the time wasted in moving from one office room to another in search of updated information. Communication is also streamlined as accurate information is shared within your organization making it easier to clarify and confirm various issues. Having a consistent system of data sharing and transfer is very essential for any organization since contradiction may harm the face of a company. A structured cabling system in Toronto is cost effective as compared to other forms of cabling. The material used in cabling is not as costly as compared to other designs of cabling. Upgrading of the system is relatively cheaper while changes and rearrangements can also be made at a fair cost. In comparison to other types of cabling, structured cabling can help you save up to 40% in your installation and maintenance cost. Structured cabling system Toronto in is open to future changes making it one of the best means of networking cabling. Structured system allows for accommodation of changes in future as the world continue to embrace an onslaught of new technological innovations. With a structured cabling system you are able to live up with the market expectations as soon as new demands arises. This ensures that you are up-to-date with every new step made in the information technology at a relatively low cost. Structured cabling also supports new applications within the system. This applications can be contained with minimal upgrades as the cabling system can allow this. With structured cabling system you can easily isolate the problem with your connections and fix the problem easily. Structured cabling allows you to locate the problem at a faster rate and you can fix it for the whole system without much ado. The world of communication is fast changing and new demands and expectations continue to rise with every new day. Structured cabling system provides a platform through which new demands and changes in the world of communication can be contained and be resolved. You can a hire a professional from the many structured cabling contractors in Toronto to help you install this system in your organization.